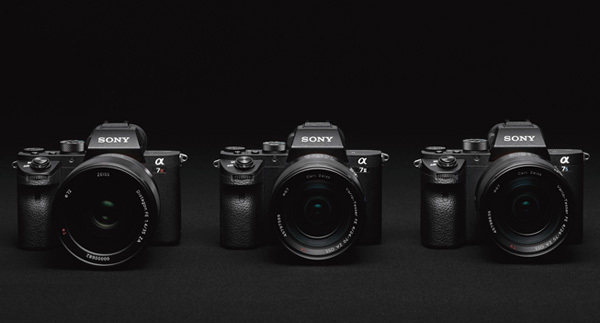 Get instantly notified by e-mail when Sony Alpha a9R is available for Pre-order. The Sony Alpha a9R is a high-end full frame mirrorless camera from Sony, it has high megapixel features. 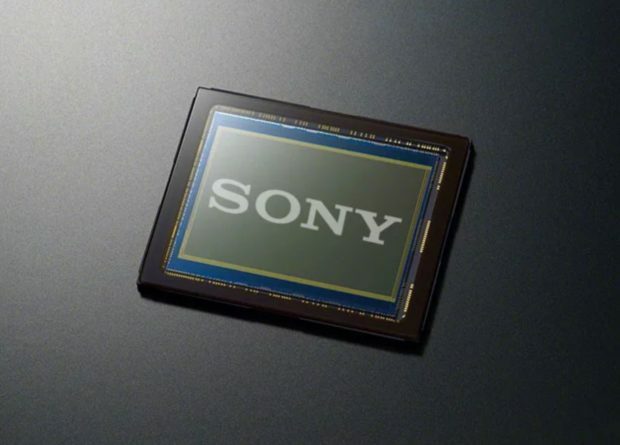 Many People Want to See Sony a9R & a9S, After Sony a9 Announced ! 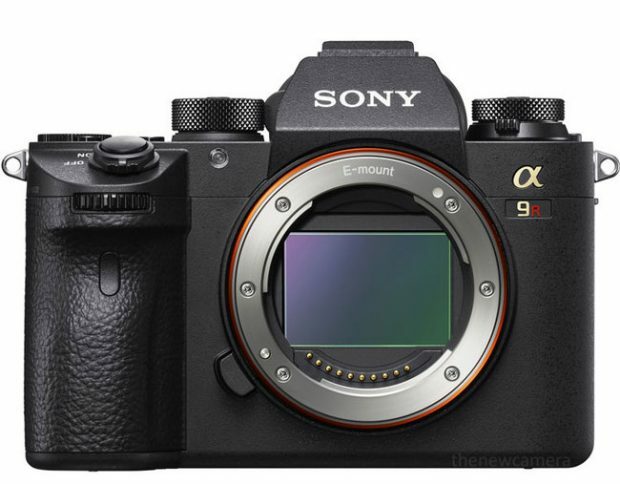 According to the yesterday’s Sony a9 reviews around the web, it seems that many photographers are not very satisfied with Sony Alpha a9 (Amazon/B&H Photo/Adorama), instead they are looking for more high-end Sony Alpha a9R and Sony Alpha a9S. 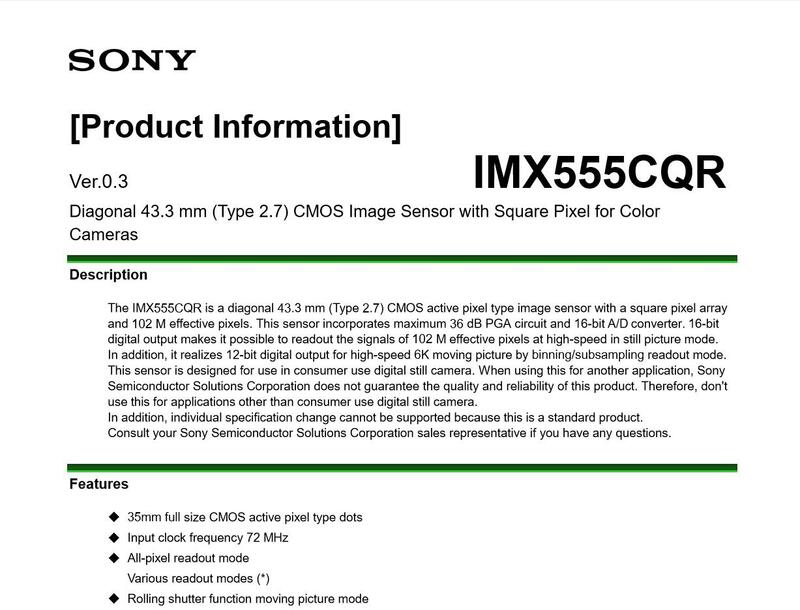 Author adminPosted on April 28, 2017 May 23, 2017 Categories Sony E-mount CameraTags Sony Alpha a9R, Sony Alpha a9SLeave a comment on Many People Want to See Sony a9R & a9S, After Sony a9 Announced ! Another $200 Price Drop on a7R II & a7S II, Is a7R III or a7S III Coming Soon ? Author adminPosted on April 26, 2017 April 27, 2017 Categories Sony E-mount CameraTags Sony a7 III Deals/Cheapest Price, Sony a7R III Bundle Deals/Cheapest Price, Sony Alpha a7S III, Sony Alpha a9R, Sony Alpha a9SLeave a comment on Another $200 Price Drop on a7R II & a7S II, Is a7R III or a7S III Coming Soon ?